A quick look at history will show that when attacked, stronger forces will rise to the challenge to crush the opponent.? Japan learned very quickly in WWII, Germany of course as well, Israel’s neighbors all attacked and were decimated in short order each time, Al Qaeda did after 9/11 and now ISIS will after this most recent foe-paw by ISIS.? You see, when they were busy picking at the edges of ritualistic be-headings, out right genocide in the dark and unknown areas of their “caliphate” region, nobody was willing to actually DO anything because the pain of a little annoying bug biting your leg can be ignored with some little balm or a band-aid.? But, when you down a Russian bound plane filled with innocent Russians, especially when you have Putin in power, well, that my dear ISIS miss guided humans is simply the kiss of death, or in other words, your demise.? Good riddance too. You see, Russia doesn’t care about how they operate, so ISIS is screwed.? That’s the simple answer.? The U.S. under? president Obama has abdicated the region to Russia, and perhaps that’s for the best.? Russia can do things that the U.S. with the Democratic party and liberals would just not be able to live with.? They, the Democrats or Liberal progressives would rather error on the side of letting hundreds of thousands of Syrians for example die, rather than actually utter the scary words of “boots on the ground” to assist doing what’s right or standing up for the repressed. On the other hand, Russia is on the march, setting up a very nice base of operations in Syria, from which they can launch attacks and very cleanly eliminate any foe.? Egypt has a very hard choice to make now that it has served as the focal point for the “low hanging fruit” for ISIS to attack Russia and Russians.? Let Russia take control of their security and supplant the U.S.A. in the region together with their weapon systems, or say thanks and turn to another source for bolstering their total lack of ability to deal with the Sinai ISIS threat. That my friends is also another post regarding Sinai, but suffice it to say, there is a very easy solution to that entire region of Egypt… Stay tuned. This unfortunate event as well will have some very strong consequences for the future of air travel in general.? 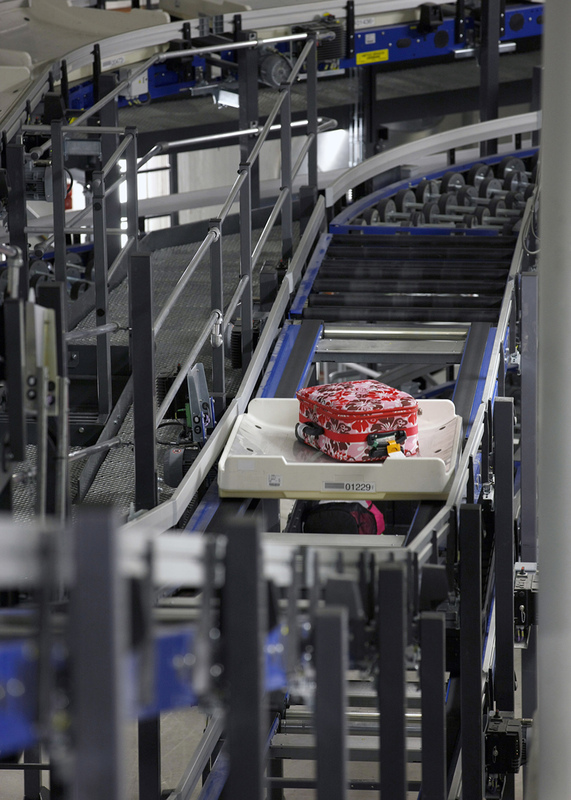 This has shown that no matter how many times you scan “granny” or some little kid with his stuffed doll, your biggest weak link is with the checked baggage handlers that can be bought off or threatened to load a package at any time. The U.S.A. is broke, just like Russia was at the end of the cold war era, but the U.S.A. can grow its way out of their current situation pretty quickly, with of course the correct course of action, and not by dumbing down to turn into the EU, a region in decline in every aspect.? Russia is not that strong either, but it is the way they operate and how they control their actions that can make them successful in this fight with ISIS.? Their control over the flow of Oil in the region is also of note, i.e., look for higher oil prices when supply is slowed down. If the Russian forces take out a bunch of people in the process of going after ISIS, then well, collateral damage is the price.? Ukraine, Crimea, Georgia, now Syria, are all areas where Russia operates with the gate of a possessed or determined beast.?? Just politically removed enough to argue that they, the Russians, are there to “help” the folks against the you name them, bad guys. I’m happy to feel that perhaps the weak and ignored people of the region will now have a champion in their corner in the name of the Russian focus, that will actually stand up to these barbaric misguided lost human souls.? The world may not be ready to actually stand up for what’s right, but for now, at least, Putin is working to stem the flow of murders into Europe and squash the burgeoning repression and annihilation of non Muslims in the region as well.